Come and join us at one of our Open Golf Competitions. 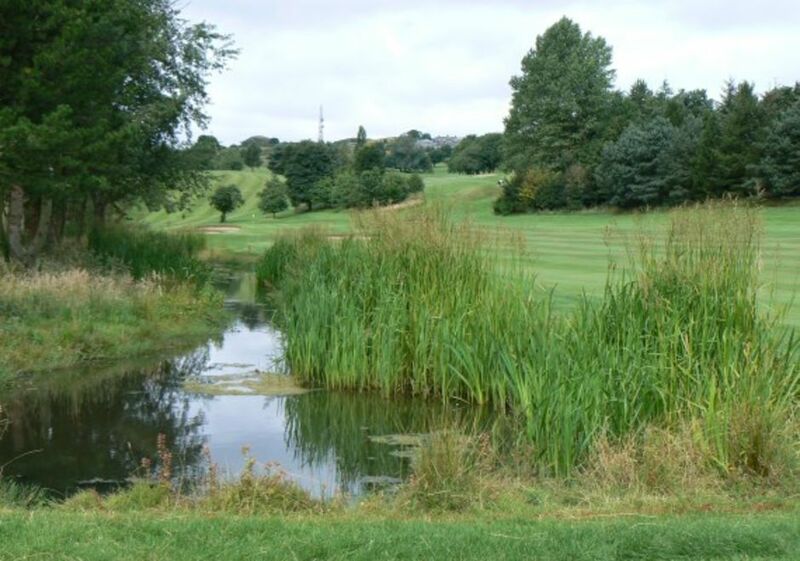 We run several well established Open competitions through the year for Men, Ladies, Seniors, Juniors and Mixed. Enjoy a great day out, with good food, and excellent company on a great course in beautiful surroundings. Buggy hire is available should you require a little help to get around the course. Tea and coffee and bacon rolls are available in the clubhouse from 8am on the morning of each Open as well as meals afterwards. Online Entries are now open. Please click on the relevant competition to book. Payment must be made at the time of booking.